Book Find of the Month-Gianni Versace and also my Decade Musings!! I thought I'd take a wander to my local Sue Ryder as I hadn't visited it for quite a little while. 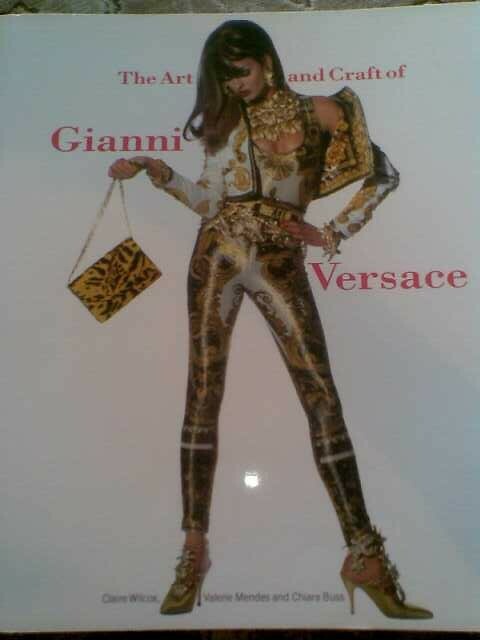 I was pleased I did as I found this V&A book, The Art and Craft of Gianni Versace which accompanied the first major exhibition in the UK since Gianni's death. 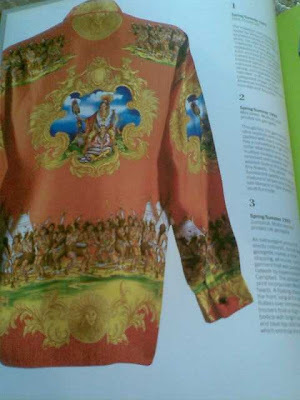 Famed for his bright and bold prints back in the 80s and 90s, this book is a wonderful representation of his designs and collections and also features Donatellas work too. I would definitely recommend this and I can't wait to have a proper read through!! I am a fan of vintage and if I have to choose favourite designers, my long term favourite is definitely Ossie Clark. I love Celia Birtwells prints and paired with the cuts of Ossies dresses, his pieces are simply stunning. 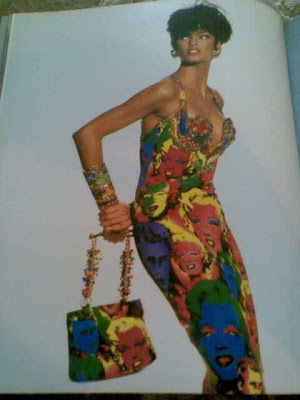 I also love Jean Varons floaty floral maxi dresses and also the era of Studio 54 and the disco glam clothes. Maybe because the 80s was my era, I adored body con pieces-still do and would happily dress in Hunza and lycra tight dresses back in the day, what with Alaia being out of my price range!! I also love Thierry Muglers sculptural shapes and am fortunate to have a couple of his vintage pieces too. Over the last few months I've really fell for Gianni Versaces work-I love the vibrant colours and patterns and the tight clothes he designed back in the day. So to find this book was a fabulous find for me. 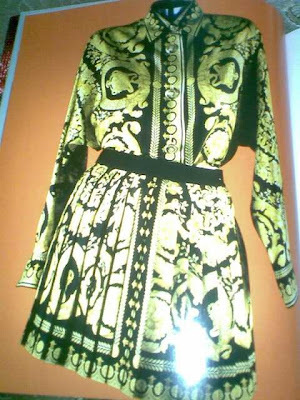 I now have my copy of Judith Watts Ossie Clark 1965-1974 and now The Art and Craft of Gianni Versace, which fulfills my vintage style inspirations from the late 60s to the late 90s. What decades are you inspired by and are there any designers whose work you especially love? I have that book too! He really made some iconic pieces! 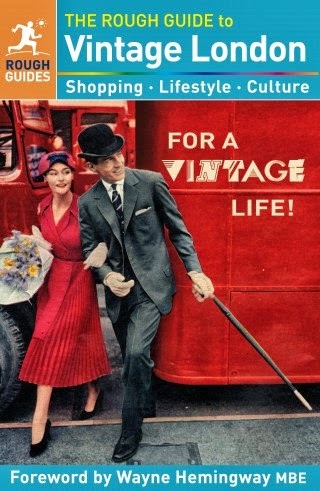 What a find, I am always looking for fashion books but never seem to find any in the charity shops. I find Issy Miyaki really interesting, not a designer I think I would ever wear but the designs are always so interesting. I adore Ossie C too - I have to dance around covering my ears when my mum tells me of the things she used to have and threw out!! I love the 60s and 70s- and I must admit (although purists will be aghast) I do love the excesses of the 90s. 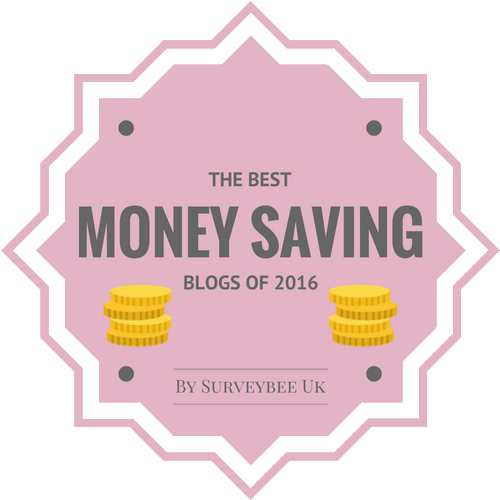 Dear Sharon, what a fabulous find! The pictures really took me back. I'm totally with you on choice of designers. Thanks for sharing this fantastic photos from the book with us. I love Anna Sui, Oscar De La Renta, Marc Jacbos, Tracy Reese and so many more. I think I have the 60's, 70's 80's and 90's all mix up into a eclectic bowl. really a great book find! I love books about the London boutique movement and bought quite a few at the V&A book store last summer :) The Ossie book by J. Watt is really good - love all the pics and it is very interesting to read! Awesome book! Thanks for sharing the photos! I love '80s era Versace too ... those fabulous prints! 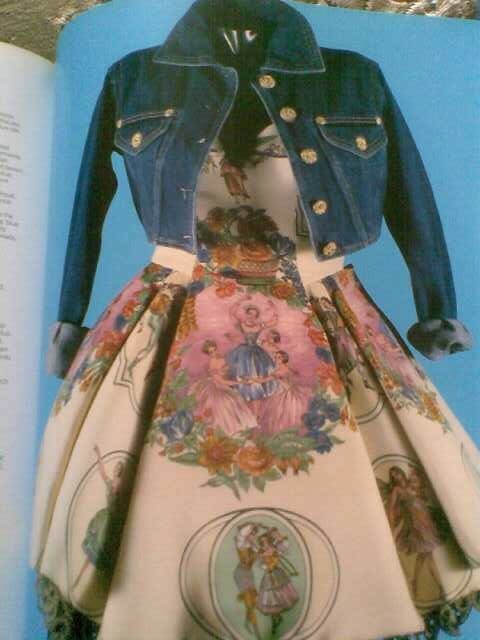 I adore the pic of the dress with the denim jacket. Great look to try and copy. My all-time favorite inspirational decade is the '70s, but I do have a soft spot for '50s-'60s era dresses, and also a weird fondness for certain '90s styles. Vintage fashion is an endless influence for me. I adore anything vintage-inspired!